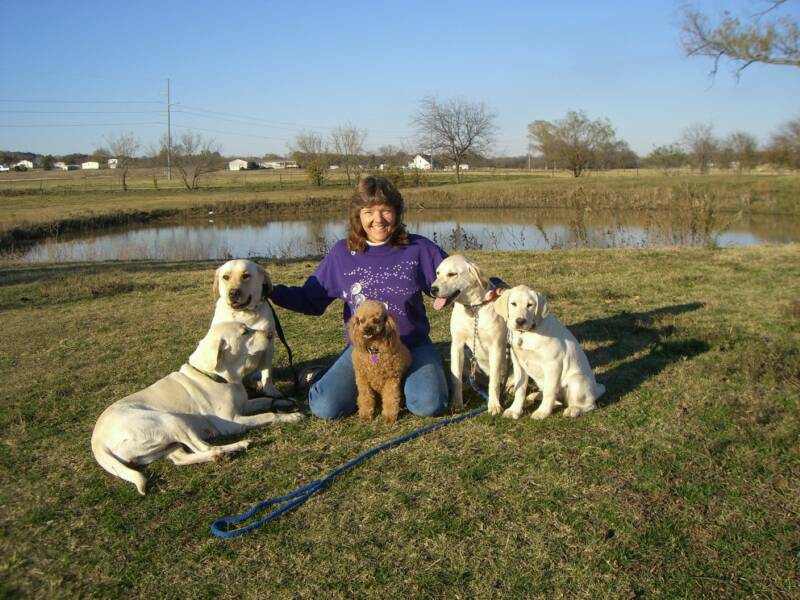 We breed and show quality Yellow and Black Labrador Retrievers and occasionally have labrador puppies for sale in the Dallas Ft Worth Texas area. I bought my first Labrador in 2000 from a friend while living in Montana. I only bought her for a pet at that time. However people kept asking if I ever bred her they wanted a Labrador puppy, she is a gorgeous dog and very very smart. 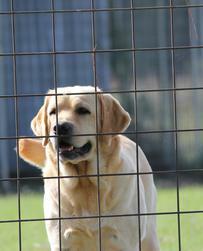 I had owned several different breeds of dogs in my lifetime, but this was my firs Labrador and I was REALLY impressed. Every thing I taught her she learned unbelievably fast. This was Shelby and she was one of the best dogs I have ever owned. Since then , I have spent hours (days really) on the internet researching, talking to other breeders and attending shows to learn more about the bloodlines and the breed. In the past I have purchased some outstanding Labradors, with bloodlines including Ashlands, Dickendall, Mtn Meadows, Beechcroft, Sandylands, Guidelines, Lobuffs, Ghoststones and Rocheby and Mtn Meadows, ,just to name a few. 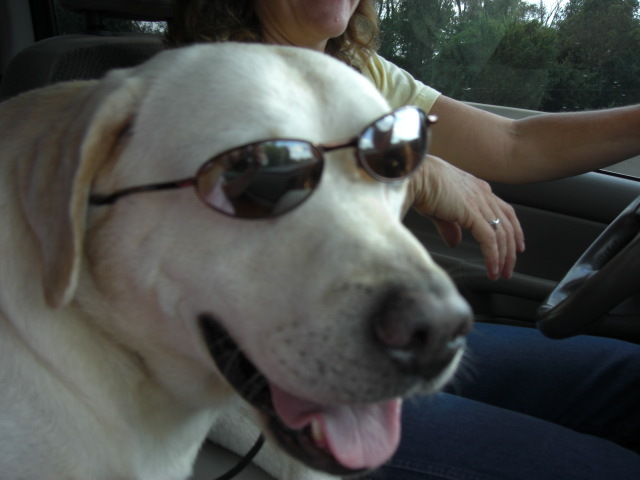 I breed for conformation, intelligence and that wonderful Labrador personality. 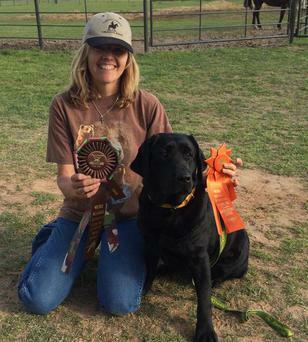 I have my wonderful parents to thank for helping me to purchase some of the BEST dogs that I could find to lay out a foundation of breeding and showing QUALITY Labradors! I was blessed with the best parents anyone could ever ask for and to them and God, I give all the credit. 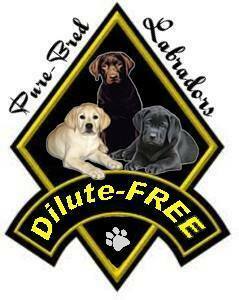 I hope you enjoy my website and look forward to meeting new people and other Breeders of this GREAT breed!